1. 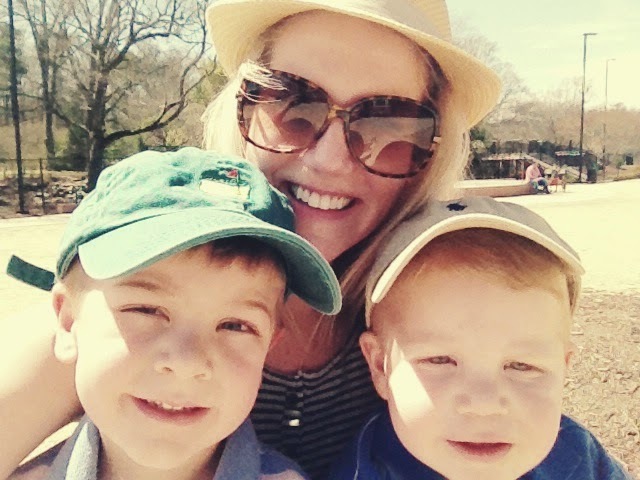 We can finally switch out our winter hats for our spring hats! 2. It's National Humor Month! Even though I'm not a fan of April Fool's Day, I do love a good laugh. This comedian's skit about leaving the house with children (and the part about sleep) is hilarious. 3. 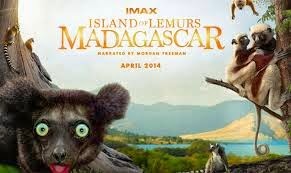 Islands of Lemurs: Madagascar comes to IMAX today! How awesome is this going to be? (except for that one lemur bottom left looking kinda creepy.) I can't wait to take the boys! 4. Easter is April 20!! Celebrating the Resurrection of our Savior, Easter egg decorating, Spring colors and decorating for the home...all things that make for a wonderful month! 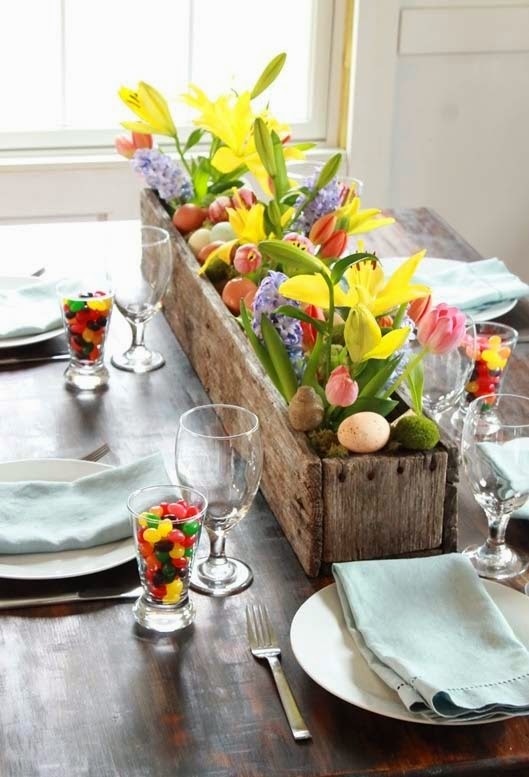 Such a cute Easter table! 5. The flowers. We went to Tryon Palace yesterday and the gardens there, and throughout downtown New Bern, were breathtaking. 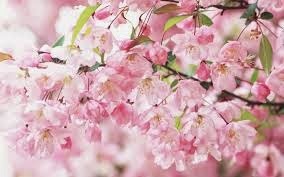 Blossoming flowers seem to make life more beautiful. What do you love about April?! I am so happy April is finally here! Easter, flowers, and warmer weather all make this month wonderful! Hope you have a great weekend! I can't wait for the Cherry Blossoms to bloom at the Tidal Basin. My husband and I are going next weekend to check them out. Spring has been slow to arrive here but I'm hoping April means warmer temps! I love all of these reasons. I also love starting the month out with General Conference. I usually do a spread of finger foods to munch on while we watch, and the kids get never-before-seen GC coloring/activity pages, so it's a little bit of a 'party' for them. We'll be going to the Biltmore later this month to see the spring flowers. We're so very happy that April is finally here! 6. It's my birthday whoop whoop!! :) I love this happy post. The flowers are my favorite part!